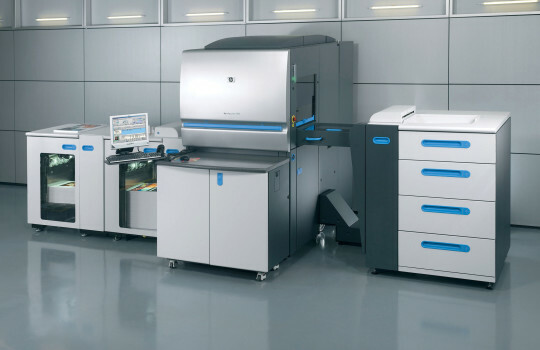 With our HP INDIGO 5500, your print options are seemingly limitless. 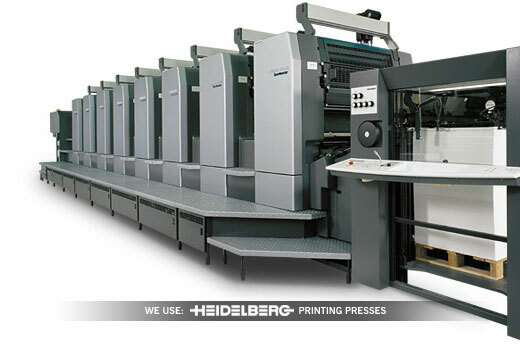 We boast numerous offset presses for the highest quality printing available in 1, 2, and 4-color printing. Photo quality prints up to 54" wide with unlimited length. Thousands of items to choose from so you can effectively put your company’s name in front of your customer on a daily basis. 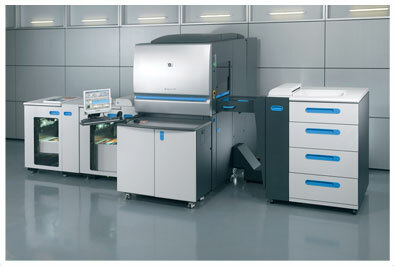 Our HP Indigo 5500 is a true digital press that delivers a printed product that will impress. 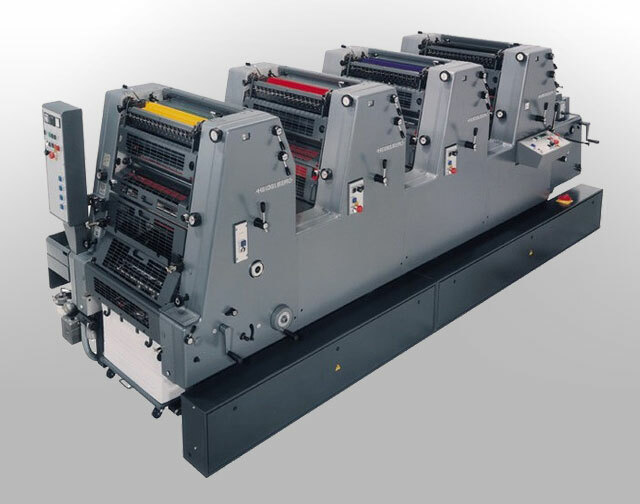 You'll be amazed at the quality this digital press delivers with fast turn-around times. Our company was founded on offset printing. 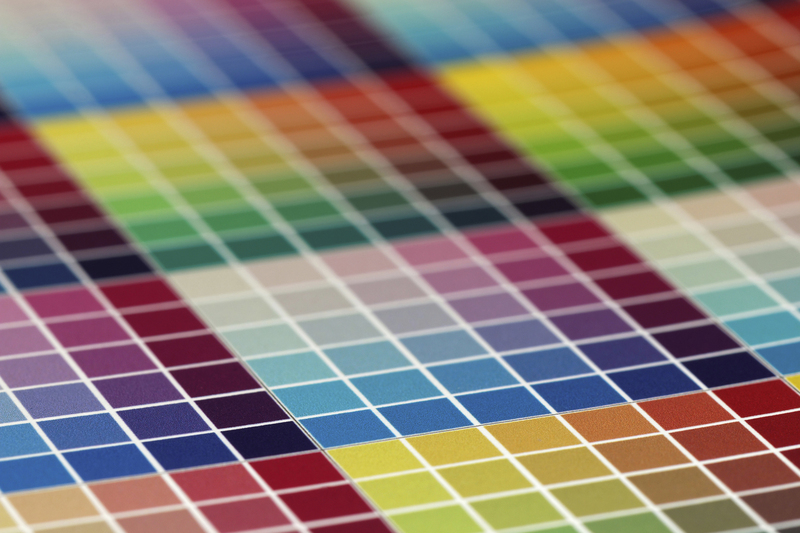 We have 1-color, 2-color, and 4-color presses and the qualified technicians to provide you with the best offset printing in the region. Full-color photo quality wide format printing up to 54" in width and unlimited length. 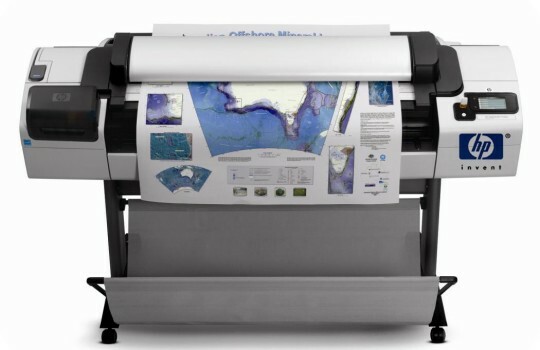 Our wide format printing is perfect for one-of-a-kind posters, banners, and photographs. Quality professionally produced photography makes a huge difference when advertising your products. 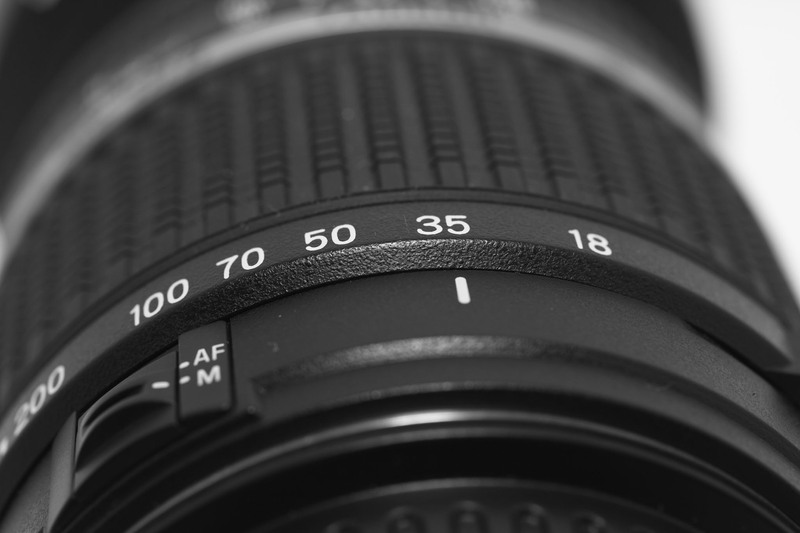 We provide professional photography to meet your particular needs. 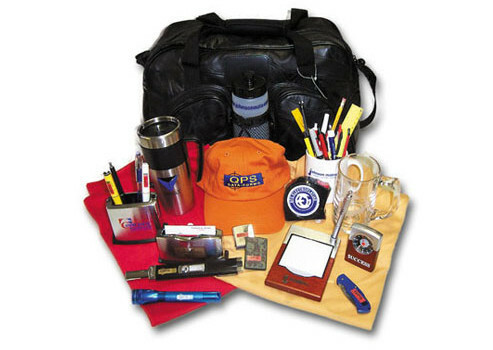 Dollar for dollar, there's no better way to advertise than through promotional products. 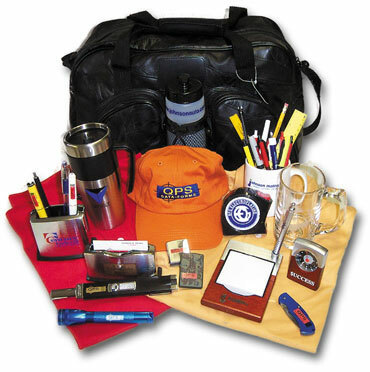 It has proven to be one of the most cost effective ways to promote your company. Sign up for our mailing list for periodic news and special offers from our company. We promise not to flood your inbox or become a nuisance. Only occasional news and money saving offers.